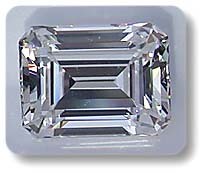 This cut has received a significant amount of compliments from other jewelry professionals as to its incredible diamond-like look. Our Asha� Emeralds are cut to optimal specs, ensuring a flawless diamond look. 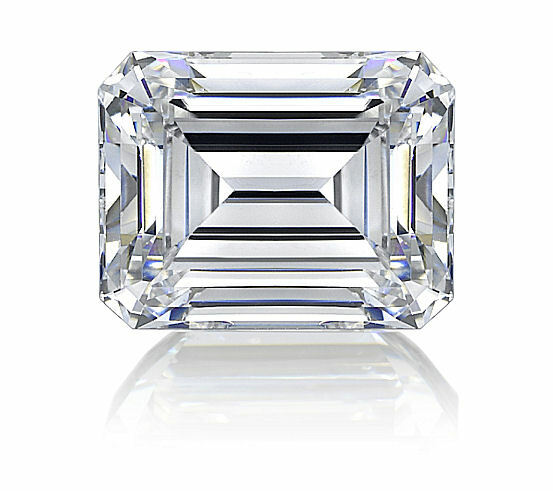 Here is the market price for natural diamond Emerald cuts (E color, IF) to compare with the pricing on our Asha� Emerald cut.